The Taiwanese baseball season is upon us once again with the 2019 CPBL season returning on March 23. The Opening Day matchup will feature last year’s Taiwan Series Champion the Lamigo Monkeys taking on the Uni-Lions at Taoyuan Stadium. After winning the first and second half of the 2018 season (Yes, we do the half-season format here in Taiwan). The Lamigo Monkeys were awarded a one-game advantage going into the 2018 Taiwan Series. The Monkeys started strong out of the gate by winning Game One and led 2-0 in the best-of-seven series. The Uni-Lions showed their tenacity and fought back to even the series by taking Game Two and Three. However, being the more experienced team in the post-season, the Monkeys ended up winning Game Four and Five and captured the Taiwan Series Championship. This is probably one of the most asked questions about the CPBL. In my personal opinion, the CPBL’s skill level is between High-A to Double-A, maybe more leaning towards Double-A and exceeding Double-A on a good day. Of course, there are exceptions too. Over the years, we have seen plenty of players with only Single-A experience performing well or players with MLB experience struggling hard in CPBL. Each CPBL organisation only have one major league team (first team) and one minor league (farm team). Normally, an organisation will keep around 55 to 60 players. At the end of the day, Taiwan’s CPBL is a giant mix pot of players from various skill levels. You might have former MLB, NPB, KBO, MiLB players playing on the same team with kids fresh out of university or high school. There are many ways to watch the CPBL games during the season, either via the traditional TV broadcast or through various online streaming services. For the non-Mandarin speaking CPBL fans, here are the complete English rosters for all the teams in the 2019 season, along with their uniform number so you can match them up as you watch the game. Which Team Should You Support? Since there are only four teams in the CPBL, so it is not exactly hard to pick one to follow. Here’s the 2019 CPBL Power Ranking per categories. We allocated a score of 5-4-3-2 to each team based 2018 stats and 2019 rosters. “4-6-11-10-8-6-4 and 5?”, no, that is not taken from the broadcast of a number station during the Cold War era. That is the number of active teams in 30 years of the CPBL history. On January 16, the Ting-Hsin Group confirmed that they want to rejoin the CPBL. They also mentioned the plan to revive the Wei-Chuan Dragons, a team which they disbanded in 1999. At this stage, the Ting-Hsin Group are hoping to submit the new team proposal to the league and should everything goes smoothly, the Wei Chuan Dragons will be able to participate in the 2019 CPBL draft in July. The Brothers had a massive change in their first team management after the team failed to reach the 2018 postseason and finished last in overall standings. First team pitching coach Scott Budner will replace Cory Snyder as the Brothers’ manager. Terry Alexander is the new the first team hitting coach and the team promoted John Foster to the first team as pitching coach. Ah yes, Lin Chih-Sheng, considered by many as one of the best hitters in Taiwan in the past decade and perhaps the biggest clubhouse cancer. There were plenty of rumours that Lin and the Brothers’ former manager Cory Snyder and front office does not get along, which led to Lin being sent down to the farm team jail for almost 300 days. Lin was eventually call-up to the first team around June last year, however, was given limited at-bats. The 15-season career .317/.391/.546 slugger finished 2018 with only 158 at-bats, hitting .266/.333/.437. During the 2018 offseason, the contract negotiation between the Brothers and Lin stalled. Instead of filing an arbitration, the media speculate that Lin accepted a 67% cut in his annual salary from $480,000 down to $160,00 USD. Lin will remain with the Brothers for 2019 with an option for 2020 depending on his 2019 performance. With the departure of former manager Cory Snyder, will we see Lin getting more game time in the first team this season? Is he going to use his bat to prove his worth in 2019? Chen Yun-Wen to MLB System? We mentioned the Uni-Lions’ right-hander Chen Yun-Wen previously in the closers section. The 2019 season could be the final season for the 23-year-old closer. On November 2018, Chen filed for international free agency but was not able to sign with any MLB organisation due to no posting system in place between the CPBL and the MLB. Rumour Chen was on the Philadelphia Phillies’ target list last year, but they were told off by the MLB, that they would have to do this by the book. 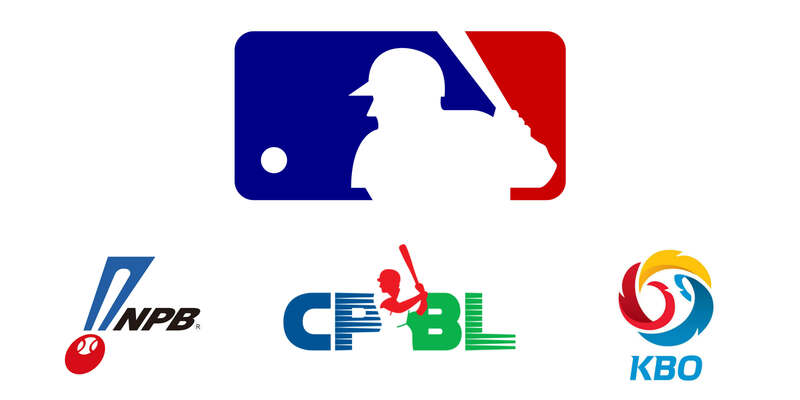 With the CPBL are currently at the final stage of setting up a posting system with the MLB. Maybe we will see Chen taking another shot at international free agency at the end of 2019 season? Wang Po-Jung, who recently signed a three-year, four million USD deal with Japan’s Nippon-Ham Fighters has reportedly left the Monkeys two million USD richer and some headaches when it comes to the starting lineup. Now the biggest question is, who will fill the enormous offensive gap left by Wang Po-Jung? Although the Monkeys are best known to have the best bench depth in the CPBL, however, finding someone to replace the best CPBL hitter in the past three seasons would be a challenge. 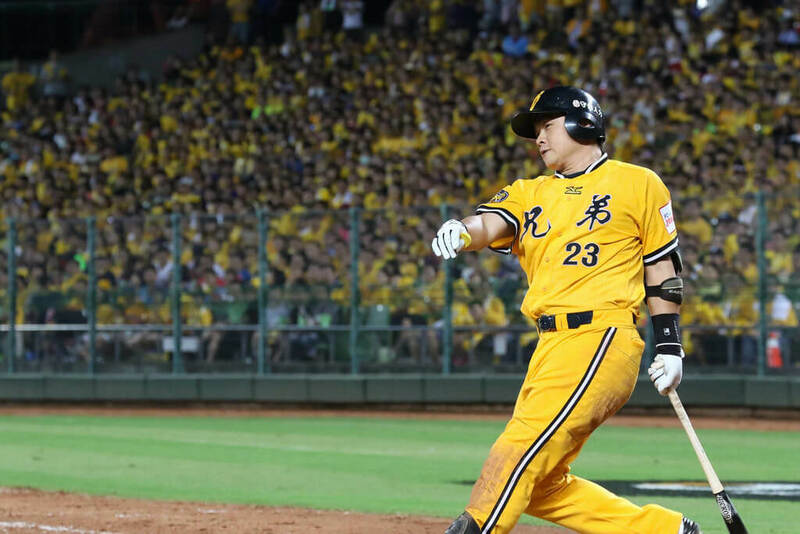 The Chinatrust Brothers’ 40-year-old veteran 彭政閔 (Peng Cheng-Min) has announced his retirement from professional baseball after the 2019 season. Peng, the CPBL poster child, who is turning 41 in August this year will enter his 19th season in the CPBL. For almost two decades, Peng is regarded as one of the most consistent and influential hitters in Taiwan. After 18 seasons in the CPBL, Peng posted a career record of .334/.434/.489 and won numerous annual awards. It is also worth noting, with 1957 hits and 190 home runs under his belt, the 2019 season will be Peng’s final chance to reach the 2000 hits and 200 home runs career milestone. Liao Chien-Fu the Next CPBL Superstar? On paper, it seems the Lamigo Monkeys have found themselves another super rookie. Liao Chien-Fu, the 2017 first round draft pick was one of the rare cases where a high school player pretty much airdropped into the first team starting lineup without any seasoning in the farm league. The 20-year-old catcher, finished his rookie season slashing .389/.462/.571 with ten home runs over 88 games and 345 plate appearances. Is Liao Chien-Fu another Wang Po-Jung in the making? Will he get the chance to sign with NPB or MLB organisation after the 2020 season? The Uni-Lions have signed the former MLB pitcher Austin Bibens-Dirkx for the 2019 season. While it is pretty common to see foreign pitchers with MLB experience pitching in the CPBL, however, it is rare to see someone that was in the MLB the previous year. By having a foreign pitcher fresh off the MLB, in a way, Bibens-Dirkx’s stats could be used as one of the samples to measure the skill level of the CPBL? The Brothers are trying something different thing year. Rather than going for the standard three foreign pitchers format, they signed a foreign infielder Eric Wood. 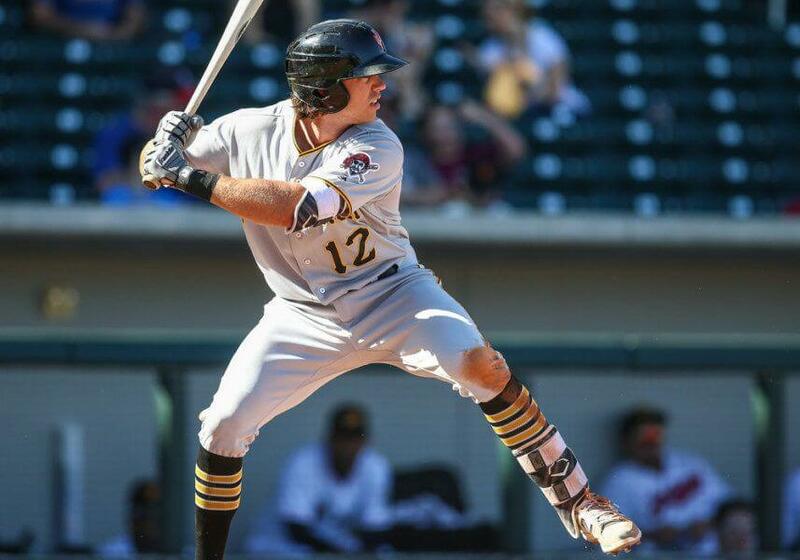 The 26-year-old former Pittsburgh Pirates’ Triple-A farmhand will be the first foreign positional player in the CPBL since Felix Pie in 2016. The Year for the Guardians? Eager to get their first taste of winning the Taiwan Series, the Fubon Guardians have signed another big gun during the offseason. This year, they acquired the KBO ace, 33-year-old Henry Sosa. Prior to his signing with the Guardians, in 2018, Sosa had one of the best seasons in his KBO career. He posted a 3.52 ERA and 1.21 WHIP over 27 starts, 181.1 innings. It is also worth noting, Sosa only issued 28 walks while struck out 181. 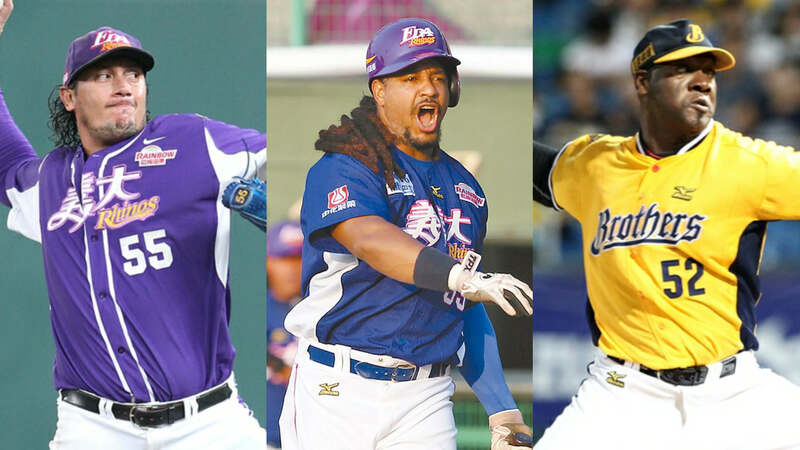 With CPBL veterans Mike Loree and Bryan Woodall, by having Henry Sosa on board would significantly boost the Guardians’ pitching department. On paper, all three foreign pitchers have demonstrated that they can go deep into the game. It’s never too early to look ahead and see what personal milestones are within reach in 2019. Here are some of the important one. Pan Wu-Hsiung: 19 stolen bases away from becoming the seventh CPBL players to reach 1000 hits, 100 home runs and 100 stolen bases. For the last few seasons, the league’s policy allowed each team to have up to three foreign players in the first team. Generally speaking, the CPBL foreign players are mostly from the Triple-A level with some MLB experience. Apart from the MLB system, the ace from the Atlantic League, Mexican League and the various Latin American Winter Leagues tend to be another place where the CPBL teams sign their foreign players. While the CPBL teams don’t publicly disclose the foreign players’ salary, but the local media do provide an estimated salary or leaked it from time to time. For foreign players with AAA experience, the salary structure usually is around $18,000 to $25,000 USD with the potential hitting $30,000 a month. This does not include the post-game bonuses and incentives. Players with extensive MLB experience like Freddy Garcia, they can earn up to $55,000 per month. Contract lengthwise, it is all different. Some players especially newer players tend to get a 3-month to half-season deal. While returning foreign players tend to get half-season to a full-year deal or even a multi-year contract. The 2019 CPBL season will have the following former MLB players. To keep the list short and manageable, we won’t list players only with minor league experience. 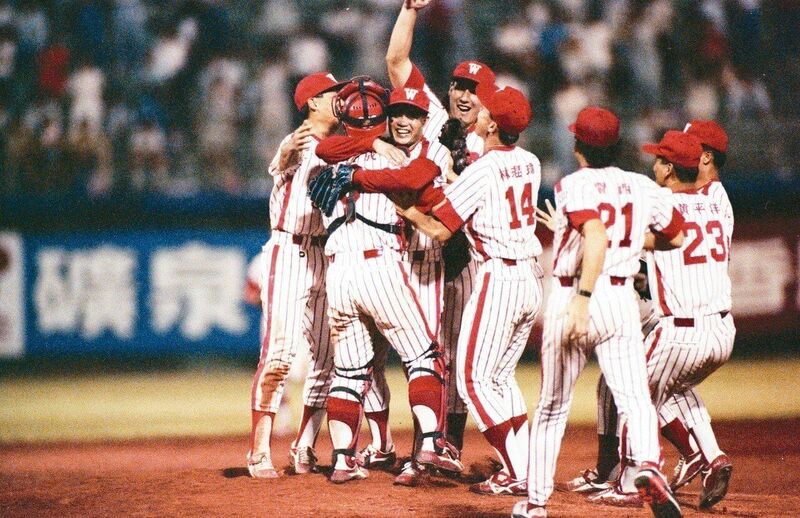 CPBL was established in 1990 with a four teams structure, after several expansions in 1997, Taiwan reached a record high of 11 active teams. However, due to a string of game-fixing scandals, the CPBL has reduced down to four teams since 2009. Each team plays 120 games with 60 games each in the first and second-half season. The half-season winner is eligible to advance to the post-season. If a non-half-season winner team have the highest overall winning percentage than any other half-season winner, then this team gains a wild-card status and is eligible to play in the Playoff Series against the half-season winner with lower winner percentage. If the same team clinches both first and second-half seasons, then the Playoff Series would be staged for teams with overall second and third winning percentage. The winning team will advance to the Taiwan Series. The winner of each half-season will play a best-of-seven series in the Taiwan Series. If the same team clinches both first and second-half seasons, then this team is awarded one win to start the Taiwan Series and will play against the winner from the wild card series. Each team is allowed to carry a 26-man active roster including foreign players. Teams are allowed to register up to three foreign players on their active roster and play two simultaneously on the field. A typical CPBL organisation will have a first team and a farm team with a total of 55 to 60 players in the organisation. Players sent down to the farm team must remain for at least ten days before they can be called up again. August 31 is the trade deadline and the last day to register foreign players for the remaining of the season. Any players acquired after the trade deadline are not eligible to play in the post-season games. The FA system was implemented in 2010. Players with nine years of service will be granted free agency (Eight years for those completed university). Players with three years of service will be eligible to file for international free agency status with the consent of the player’s team. The CPBL draft is held in the middle of the season for amateur players as well as military reserve players. Upon drafting the players, the team will have up to August 31 to sign them. Generally speaking, most Taiwanese fans attend CPBL games during the weekend. 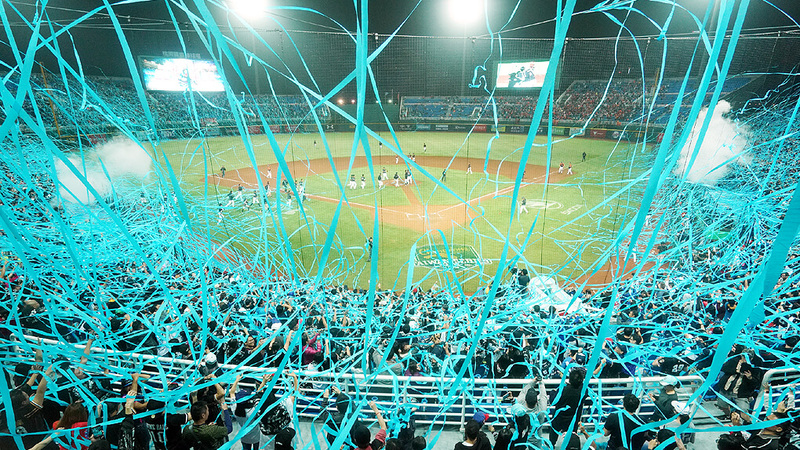 With that in mind, the CPBL teams tend to go all out trying to make their weekend home games a unique experience. On most weekends, most teams would have special events such as the post-game concerts and also hosting theme nights with themed uniforms hoping to attract more fans to the game. 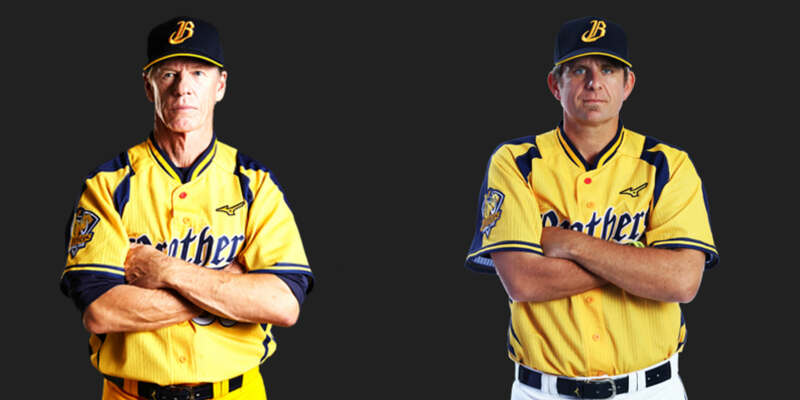 Below are a collection of all the uniforms wore by the CPBL teams in 2018 season. These days for a lot of CPBL teams, their primary marketing strategy tend to be very family focused. To them, going to a baseball game is no longer just going to a baseball game. It is more like going to a show or carnival at a baseball stadium. Music is blasting non-stop from first until the final out, each player has their own chant and theme song. For a certain group of fans, whether the teams win in the end or not, it doesn’t really matter. What’s matter to them is they had a good time at the ball game. At the moment, fans can buy teams merchandise from the stadium shops, online store or visit the physical retail shops. However, just like the most Asian teams in Japan and Korea, the CPBL teams don’t ship merchandise overseas. Unless you are based in Taiwan or use a third-party post forwarding service, it is pretty much impossible to get your hands on the CPBL teams merchandise. 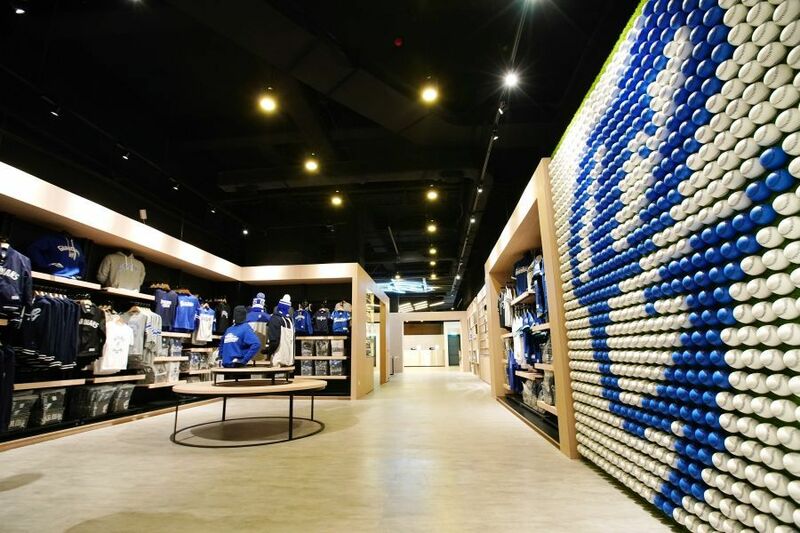 But if you are based in Taiwan, or have a contact in Taiwan that can ship you the merchandise, then this guide on where to purchase CPBL merchandise would be perfect for you. Just out of curiosity, would there be any chance the Fubon Guardians release Henry Sosa to play for an NPB or MLB team after they pay the team the fee? I’m just curious because I think that he could be a great MLB starter. If Sosa pitches well in the CPBL, an NPB team could buy out his rights from the Guardians in the second half. Because of his age and limited past MLB experience, I don’t see a major league team buying his rights. Yeah, but he did have a better FIP than Merrill Kelly in each of the last two seasons and was the best qualified pitcher by FIP in the KBO over the last two seasons. 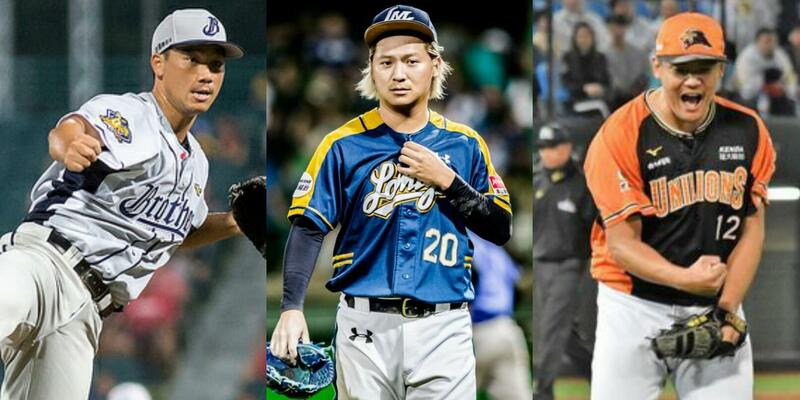 Historically speaking, the NPB and MLB poach their CPBL players during the offseason. The reason being, they will be free agent after the season is finished. There’s no need to pay for buyout fee, also both leagues have enough depth anyway. KBO on the other hand, is more likely to do it in mid-season. Because they have foreign players signing restriction too. 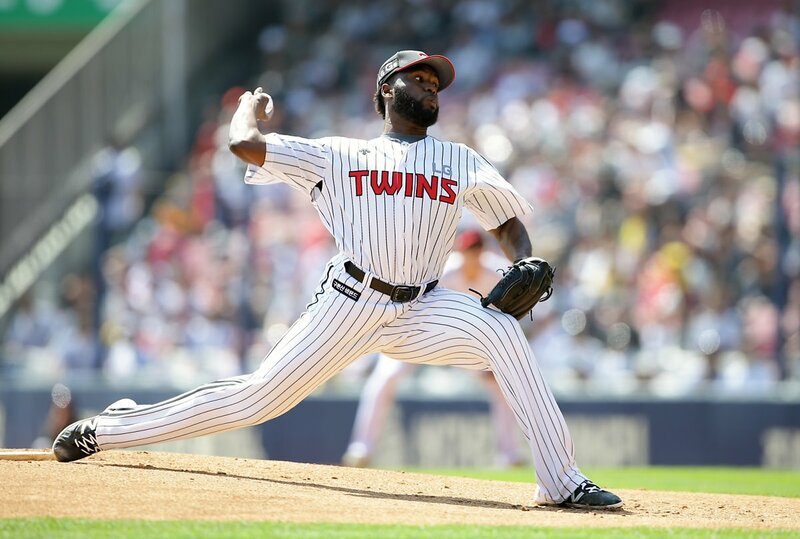 But since Sosa probably still owe a lot of tax in Korea, so going back to the KBO is probably not going to happen. I think that the CPBL level of play is a little better than AA ball. The CPBL signs a lot of foreign pitchers who are at or a shade below league average AAA starters who are getting too old for the MLB system. I would rank the Mexican League, which officially has a AAA rating in the MLB system, as roughly equal to AA baseball, and the Atlantic League as between A+ and AA. I would also rank the four major winter leagues at about a AA level of play. AA is a mix of players, some who go on to major league success, but even more who have played well at the A+ level, but then get exposed when they reach AA, the first level of the high minors. For what it is worth, on a scale from 1 to 10, with the MLB majors as 10 and AAA as 1, I would rank NPB at about 4 or 5 and the KBO at 2. The CPBL isn’t as good as AAA or (probably) NPB’s minor leagues, but it is probably the next best league after these. Hopefully with more direct signing out of the CPBL to MLB system and more cross league exhibition series, we can get a much bigger sample size. When the Brothers played against the Mexican Leagues’ Toros de Tijuana last year in Arizona last year it was quite tight game. My prediction is that Henry Sosa will pitch better in the CPBL in 2019 than Bibens-Dirkx will. Although Bibens-Dirkx pitched in the MLB majors last year, he wasn’t great nor at AAA. He was better in 2017. It is definitely worth noting that none of the three best foreign pitchers in CPBL in recent years – Mike Loree, Orlando Roman and Bryan Woodall – pitched in the MLB majors. It’s safe to sign a former MLB major league player, but it doesn’t necessarily mean that is the best player for CPBL. Sosa on paper seems like the better players and more suitable to CPBL than Bibens-Dirkx. High K%, low BB%, shown the ability to go deep. Historically speaking, low BB% and able to go deep into the games are two major factors on being successful in the CPBL. (When looking at their foreign league stats).